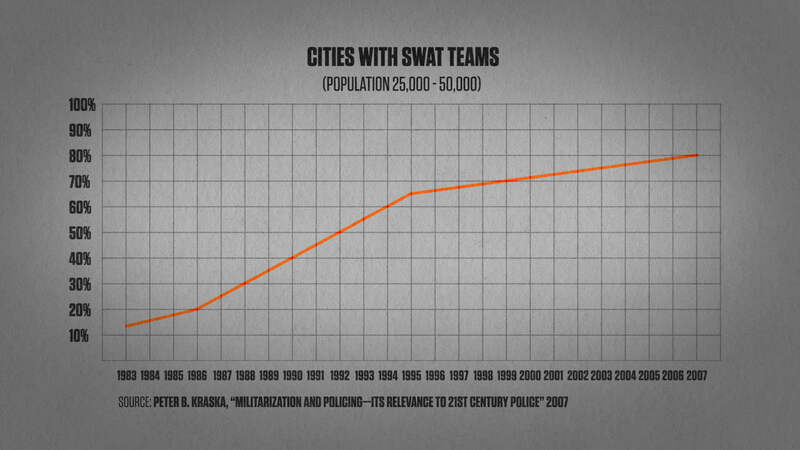 SWAT teams were created in the 1960s to combat violent events. 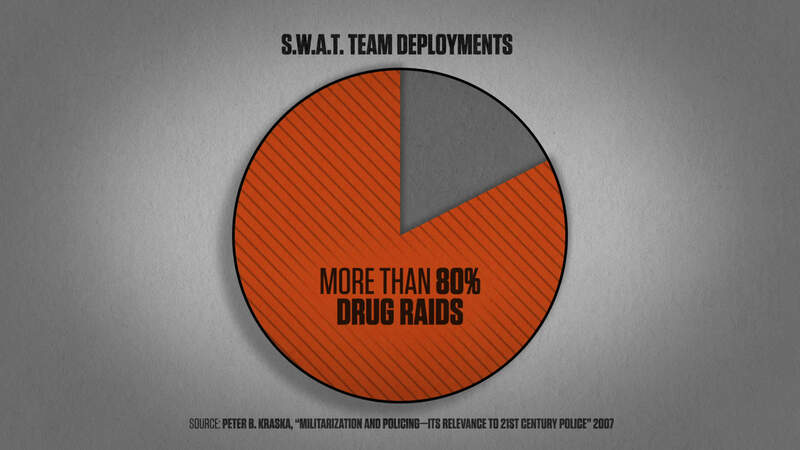 Since then, the specialized teams have morphed into a force increasingly used in routine policing, most often to serve drug warrants,sometimes with disastrous results. Which raises the question – are we too militarized?